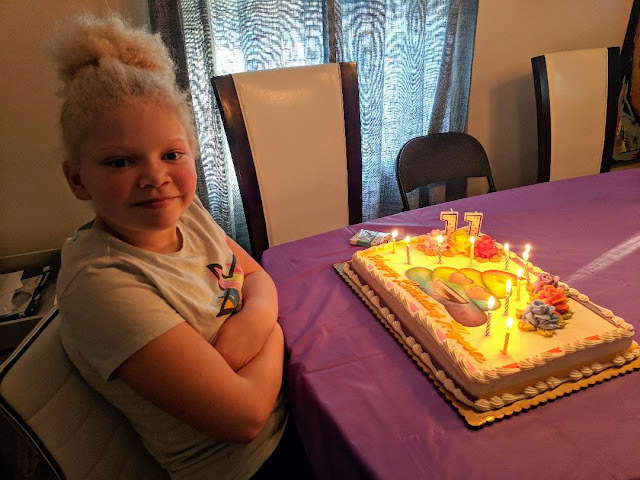 I had all good intentions of getting this post completed yesterday but my eyes were about to fall out of my head last night and my hubby needed some attention. So it is, what it is. :) On part six of this series, I left off with the question, Who were G. Rumley Jr. and O. Rumley? They both gave testimony in defense of my 3rd great grand uncle, Irvin Ellison's character. So who were they? It turns out that the G in G. Rumley stood for Gilbert. Gilbert Rumley (Sept. 19, 1855--Jul. 15, 1930) was the son of William Rumley and Henrietta Blount Rumley of Washington, NC. 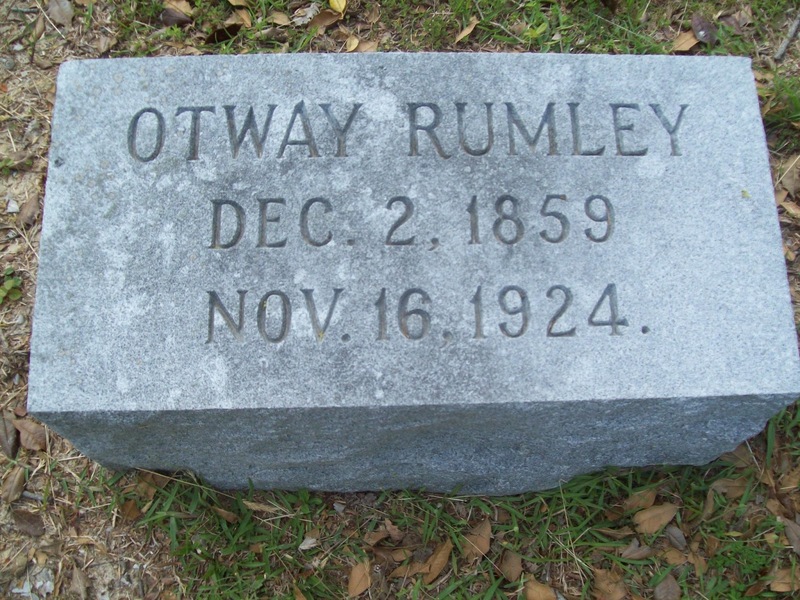 O. Rumley was Otway Rumley (Dec. 2, 1859--Nov. 16, 1924) and he was Gilbert's younger brother. I believe that Gilbert Rumley noted on the affidavit that he was a Jr. to distinguish himself from the other Gilbert Rumleys in the family. His grandfather went by the same name as well as an uncle. Since the Rumley brothers had their names and ages listed on the Neighbor's Affidavit, it was fairly easy to locate them in the census. Source Citation: Year: 1880; Census Place: Washington, Beaufort, North Carolina; Roll: 952; Family History Film: 1254952; Page: 135B; Enumeration District: 007; Image: 0561. Source Information: Ancestry.com and The Church of Jesus Christ of Latter-day Saints. 1880 United States Federal Census [database on-line]. 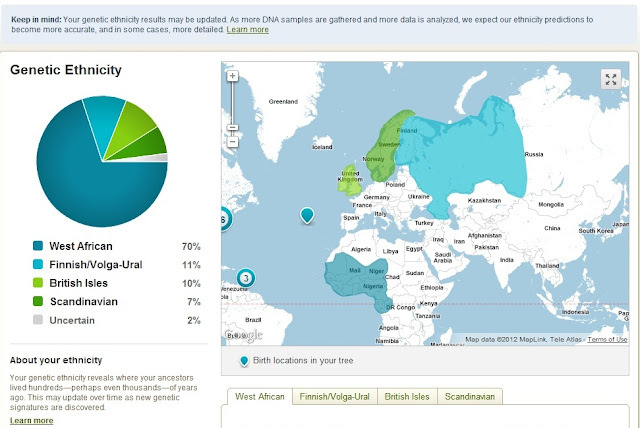 Provo, UT, USA: Ancestry.com Operations Inc, 2010. Source Citation: Year: 1900; Census Place: Washington, Beaufort, North Carolina; Roll: 1182; Page: 8A; Enumeration District: 0012; FHL microfilm: 1241182.Source Information: Ancestry.com. 1900 United States Federal Census [database on-line]. Provo, UT, USA: Ancestry.com Operations Inc, 2004. Source Citation: Year: 1900; Census Place: Washington, Beaufort, North Carolina; Roll: 1182; Page: 8B; Enumeration District: 0012; FHL microfilm: 1241182.Source Information: Ancestry.com. 1900 United States Federal Census [database on-line]. Provo, UT, USA: Ancestry.com Operations Inc, 2004. 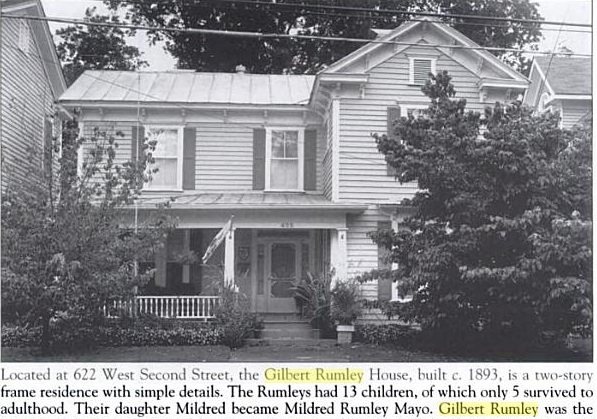 Gilbert Rumley later went on to become the register of deeds of Beaufort County. I love Google! We are so lucky these days to be able to type in a few key words and instantly gain access to images and information. One of the things that I came across when I did this for Gilbert was this. Image Courtesy of the book, "Washington: North Carolina" By Louis Van Camp. I don't know how you guys out there reading this feel, but I love seeing some of the places my ancestors may have seen. Ottaway Rumley continued to run the family farm until his death in 1924. 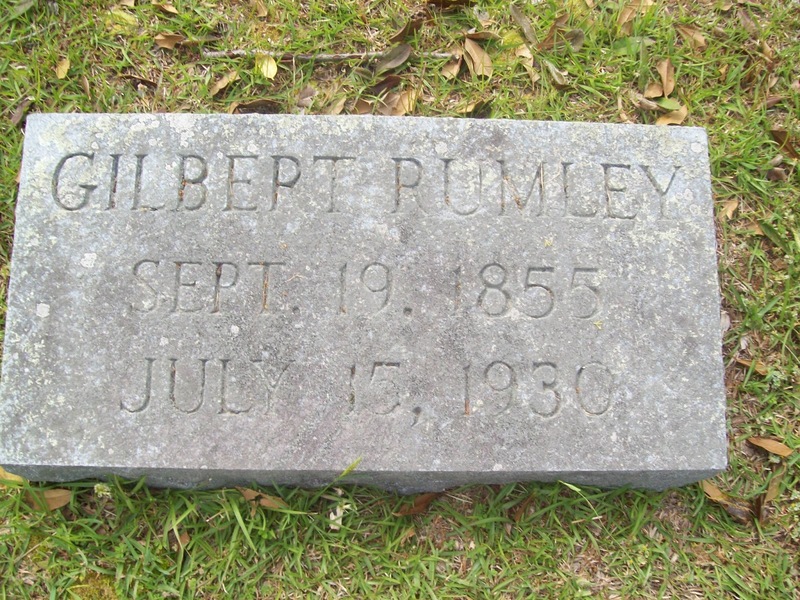 Gilbert Rumley served as register of deeds until he passed away in 1930. Why all the fuss over these two guys? Well there is something to be said for having good character witnesses. If you recall from part four of this series, I showed the Physicians Affidavit that was written by a J. H. Baker on Jan. 4, 1893, which subsequently led to Irvin Ellison's pension being revoked. It was later reinstated after another doctor, P. A. Nicholson, examined Irvin Ellison and wrote up another Physician's Affidavit contrasting the prior doctor's findings. I can't imagine the hardship that my ancestor went through during that period of time when he went without his pension. I bet after that occurred he tried to do whatever he could to ensure he would not lose it again. He knew he needed the backing of the right people. Gilbert Rumley, father of ex-sheriff William Rumley, was Register of Deeds and was also greatly beloved by everyone. It would seem to me that these folks had a bit more compassion than others of the time. For what it is worth, I would like to say thank you to Gilbert and Otway Rumley for submitting the affidavit for Irvin Ellison. ProQuest...You Are So My Friend Right Now! A Picture With Our Great Grandma. 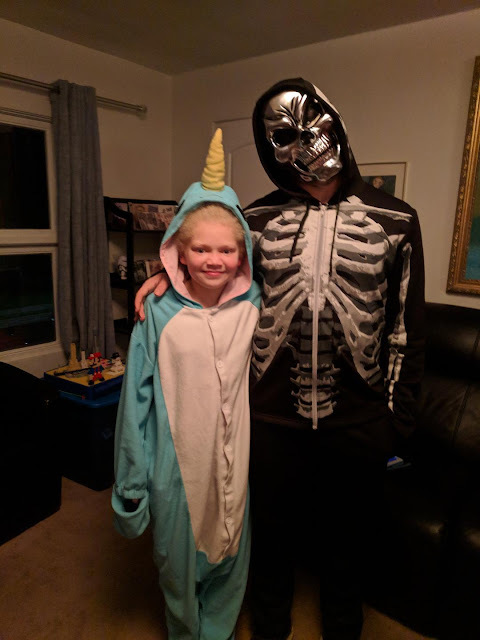 Thankful Thursday: We Met At Last!